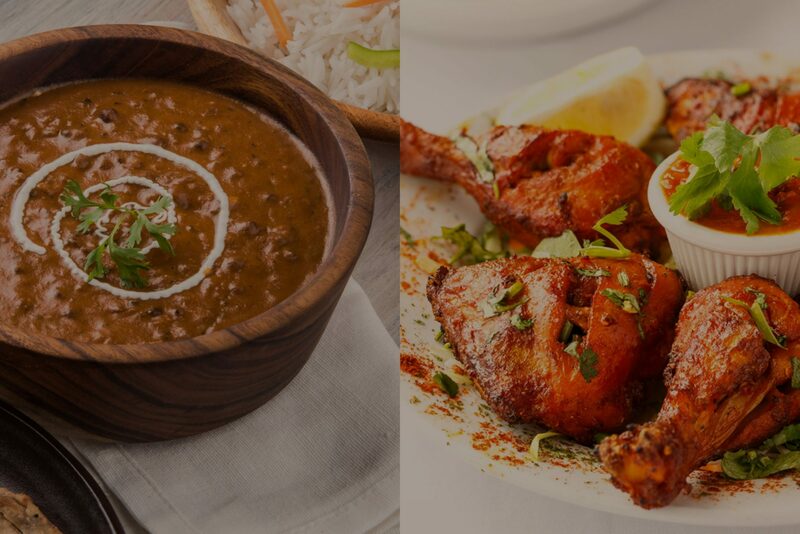 Experience the essence of fine dining at Memories of India, Darwin and get mesmerised by our distinct Indian recipes and exceptional hospitality. You will be surprised by the splendid range of exquisite delicacies that will tickle your taste buds and leave you craving for more. 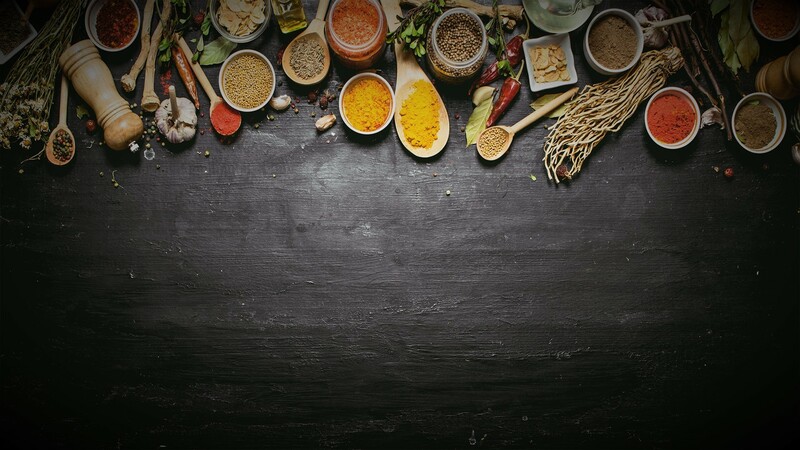 We use the choicest ingredients and exotic spices in every delicacy so that it reflects the true taste of Indian flavours. Goat cooked in fresh garlic, ginger, green chilli, onion, tomato, and roasted spices.